Custom Printed PS4 Bright Version Ze.. 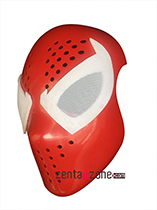 Custom Printed Far From Home Spiderm..
White Scarlet Spiderman Faceshell Wi.. Custom Printed Black Cat Symbiote Ze.. 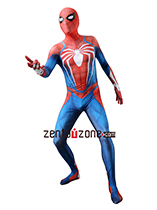 Custom Printed Spider-Man Into The S.. Custom Printed PS4 Spiderman The Vel.. 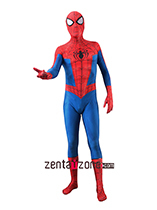 Custom Printed Starfire Zentai Costu.. 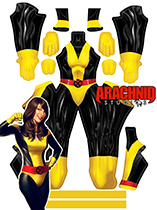 Custom Printed KITTY PRYDE Zentai Co.. 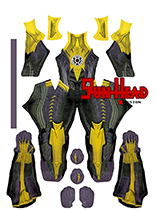 Custom Printed Sinestro Injustice Ze.. Custom Printed Rogue V2 Zentai Costu.. Custom Printed Iron Spider-MCU Final.. 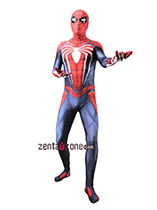 Custom Printed PS4 Spiderman Zentai.. Custom Printed Miles Morales Spiderm.. 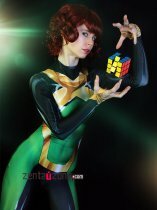 Custom Printed Jean Grey X-men Zenta.. Custom Printed PoisonIvy Zentai Cost.. 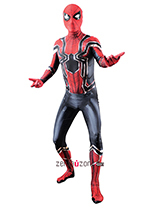 Custom Printed Iron Spider-MCU V2 Co.. 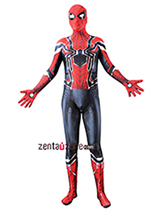 Custom Printed CarnageGwen Zentai Co.. 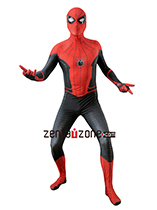 Custom Printed DarkPhoenix Zentai Co.. 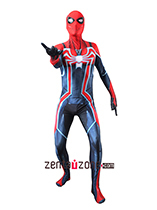 Custom Printed Uraraka Zentai Costum..